June 16, 2018 Shawn Wildermuth No Comments. Who is Blazor for Exactly? June 13, 2018 Shawn Wildermuth No Comments. 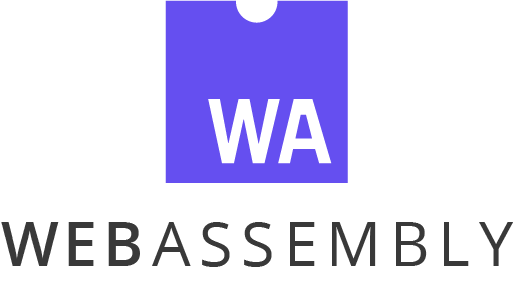 In case you haven't been following the news about WebAssembly (e.g. WASM), it's a new way to build something akin to bytecode for the browser. The latest versions of most browsers now support it including Chrome, Firefox and Edge. Microsoft has built an experimental release of something called Blazor that builds web projects in WebAssembly so you can write all your code in C#. But after playing with one of the builds, I'm starting to think about who this really is for. Let's delve into what WebAssembly is and then how Blazor works to explain what I think.